Modular ONE from Parador sets new standards in the field of healthy living by using Polyurethane which not only excludes harmful emmissions, it is extremly tough and durable with a Commercial rating for wear. 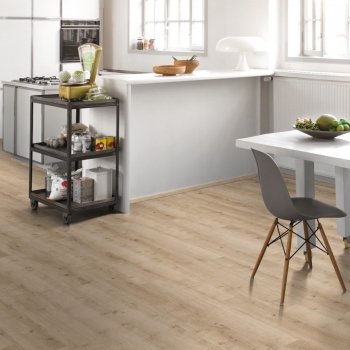 This resilient floor covering is suitable for use in kitchens or bathrooms due to its special core board, which is specially adapted for wet rooms. Suitable for underfloor heating, ensures particularly warm running comfort thanks to its resilient surface and its cork counter layer. Also less sound emmision than other resilient floor covering's. 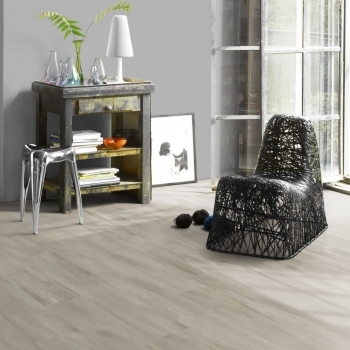 Parador's Fusion Grey floor will create a smart, clean and breathtaking look in your space. 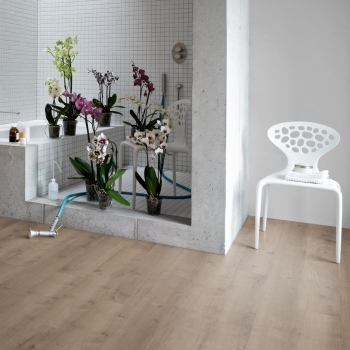 Oak Urban Grey flooring by Parador will lighten contemporary and traditional spaces. Parador's Oak Pure Light is a versatile flooring that looks awe-inspiring in modern and traditional spaces. 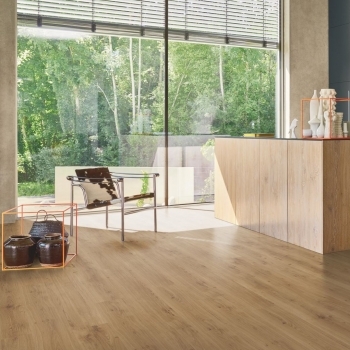 Parador's Oak Pure Natural flooring has the natural look of real wood yet the durability of vinyl. This sophisticated Pure Pearl Grey flooring will add a touch of class to contemporary and traditional spaces. 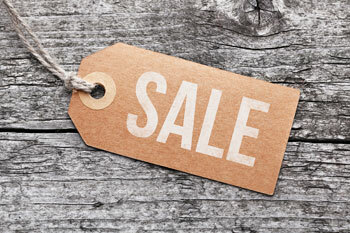 Parador's Oak Spirit Natural flooring is captivating with its realistic characterful features. 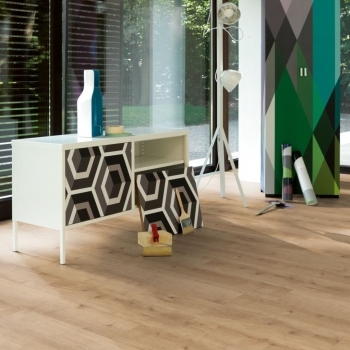 Parador's Oak Urban Light-Limed is a stunning light flooring which can brighten any space. The outstanding realism and detail of Parador's Oak Urban White-Limed Flooring is truly exceptional. Parador's Pine Rustic Grey Flooring has the characteristics of Scandinavian timber and durability of a vinyl. Oak Spirit Smoked Cheteau Plank features extra wide, detailed boards. Parador's Oak Pure Light Chateau Plank is a versatile flooring that features sizeable width boards. 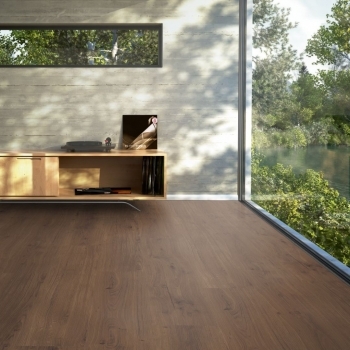 Parador's Oak Pure Natural Chateau Plank has the natural look of real wood yet the durability of vinyl. Parador's Oak Spirit Natural Chateau Plank is captivating with its big width and length boards. 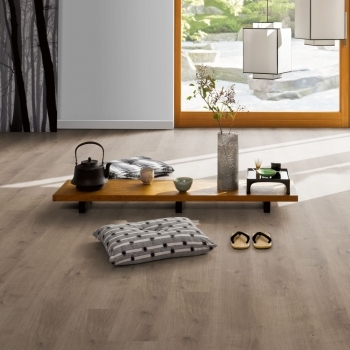 This sophisticated Pure Pearl Grey Wide Plank will add a touch of class to contemporary and traditional spaces. 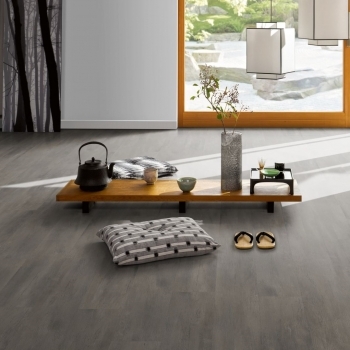 Oak Urban Grey Chateau Plank by Parador will lighten contemporary and traditional spaces. 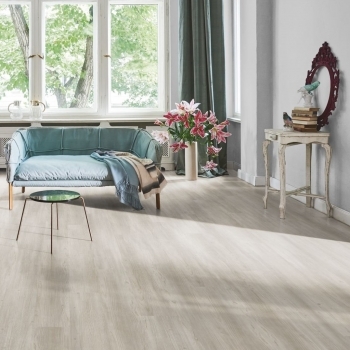 Parador's Oak Urban Light-Limed is a stunning light chateau plank which can brighten any space.